July 13th. 10am to 7pm. 9th Annual Fenton ArtWalk Call for Artists! 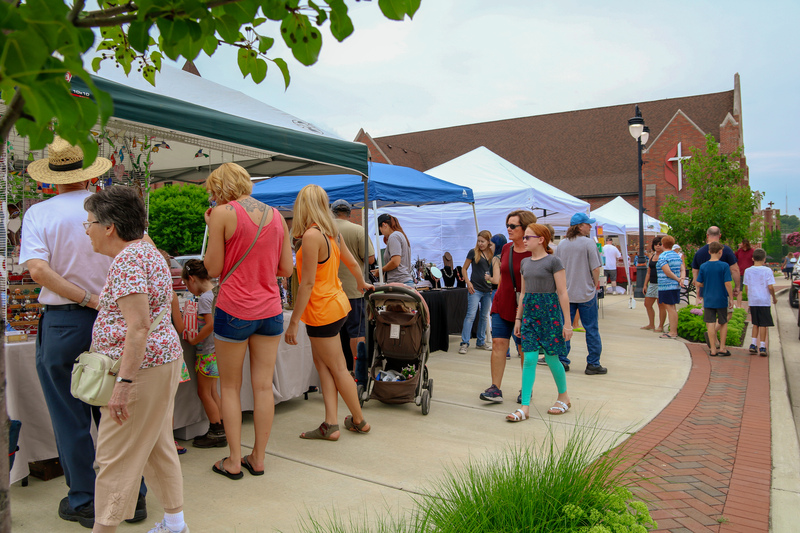 The Fenton ArtWalk is a community event celebrating the arts and showcasing local and regional talent with the visual art, music, entertainment, technology integrated art, and children’s activities. 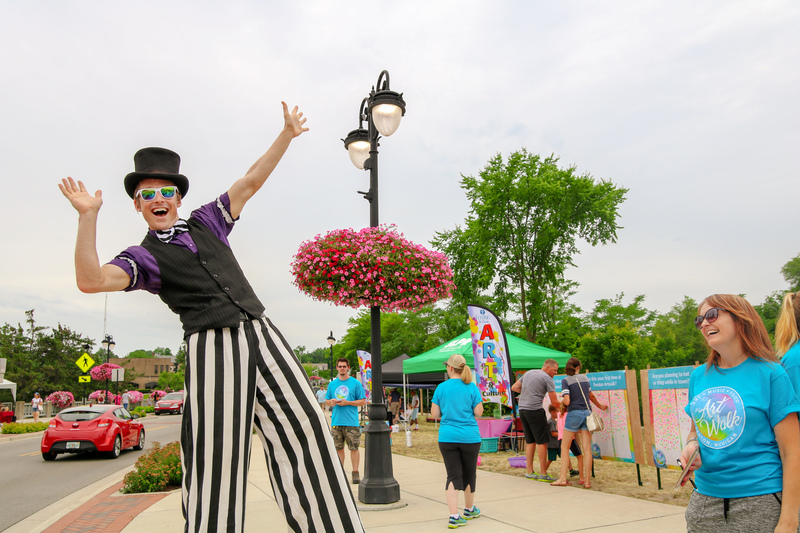 Southern Lakes Parks & Recreation will be holding the Annual Fenton ArtWalk on Saturday, July 13, 2019 from 10:00am to 7:00pm. 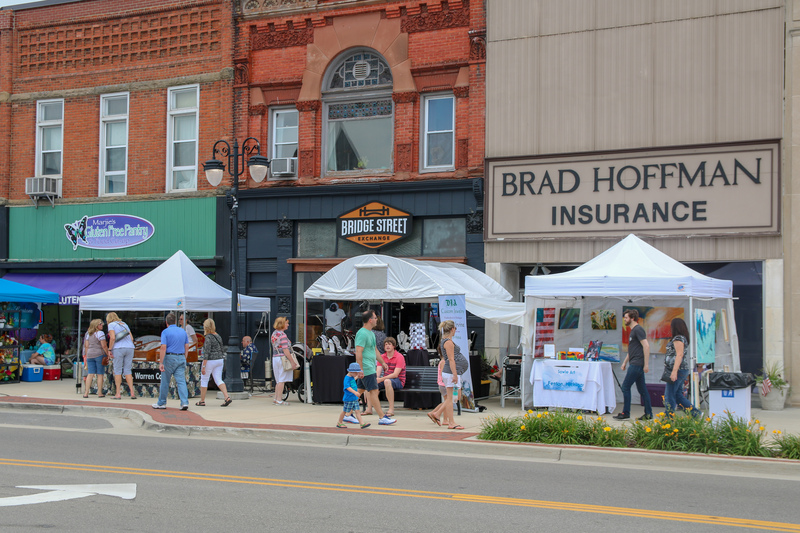 Fenton ArtWalk is a fun, family friendly, community event celebrating the arts and showcasing local and regional artists. Artists will display their work along the streets of Downtown Fenton. Visitors can enjoy the beautiful downtown, excellent restaurants and purchase amazing pieces of art. Interested in being an ArtWalk participant? (once redirected to register, you will find ArtWalk under the Special Events tab). Please call our office (810.714.2011) if you have any questions. 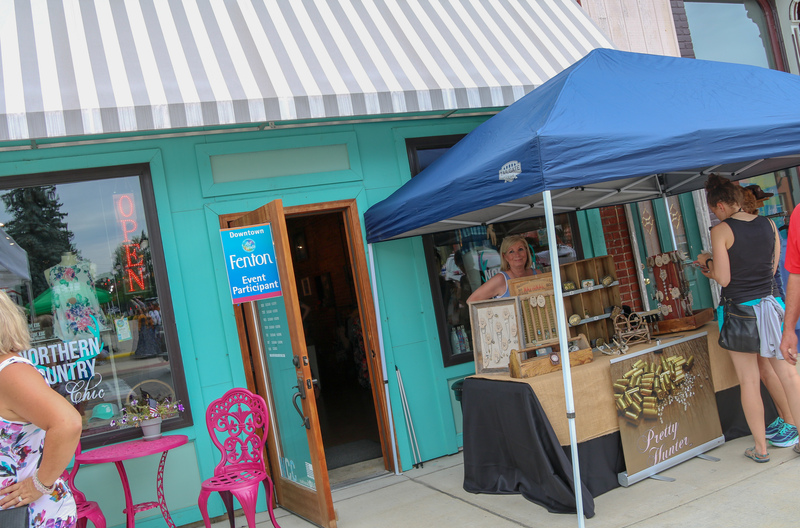 There is lots to do all day long during the Fenton ArtWalk. Stay the day and enjoy beautiful downtown Fenton! Food, Music, Entertainment and ART!!! The Fenton ArtWalk is sponsored by the City of Fenton DDA, Southern Lakes Parks & Recreation, and the Fenton Community & Cultural Center.